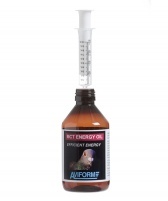 More than three decades of pigeon health expertise backs every single Aviform nutritional formulation. 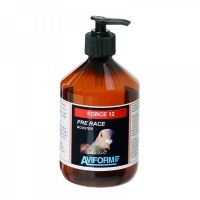 Aviform’s innovative Racing Pigeon products are produced using only the finest ingredients. 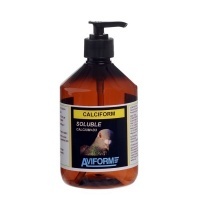 Tried and trusted by top fanciers in over 40 countries worldwide, Aviform products are fully guaranteed for your complete satisfaction. 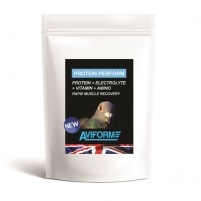 Aviform offers the ultimate in pigeon healthcare. 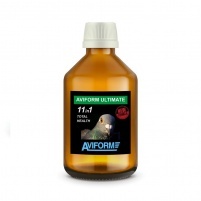 A fully water soluble calcium and vitamin D3 supplement. 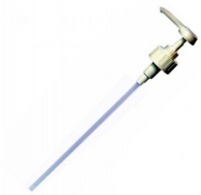 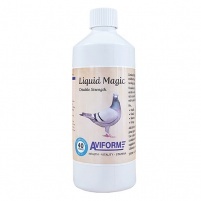 Suitable for any Aviform product offered in a 2500ml size. 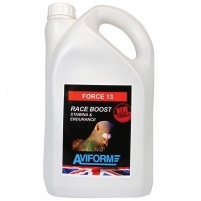 No other single pigeon product offers so many benefits.